International day of happiness. My life, My loves, My 10 reasons to be happy! The 20th March was ‘International Day of Happiness’ and the lovely Lucy at Real Mum Review asked me to take part in a 10 reasons to be happy post. Of course I was more than happy to join in the fun. I have lots of reasons to be happy, so I thought I would share them with you all. It is a troubled world we live in, I’m always thinking about wanting something more. Bigger house, better car, new clothes, new shoes……………… so many material things. But when I sit back and think about what really makes me happy there are so many things. ♥ Children. We are blessed to have a wonderful Son and beautiful Daughter. They are completely different in their personalities and attitudes towards life. However they brighten up lives and we are super proud of them both. ♥ My friends. I have a group of amazing friends. Some who I rarely see or hear from, but when we need each other we are a there for each other at the drop of a hat. My 2 closest friends Charlie and Becky along with my my sister have been my rock over the last few years. I love them dearly. ♥ I’m going to be an Aunty. Just before Christmas I found out my sister will be welcoming her first child in the summer. I cannot wait. I love babies and I can’t wait for cuddles with the new addition to our family. I’m excited to be part of this little ones life, just as my sister has been to my two. ♥ My Family. I came from a traditional Mum, Dad two children family. I have a wonderful Aunty, Uncle and cousins that I have remained close too even though they are now living 200 miles away. My Hubby’s family is very large, with 2 brothers, 3 step brothers and 1 step sister. Plus 2 nieces and not forgetting partners. So, family events around at the Father-in-laws is always a lively occasion. Although we don’t often see each other, when we do get together it is alway a happy event. 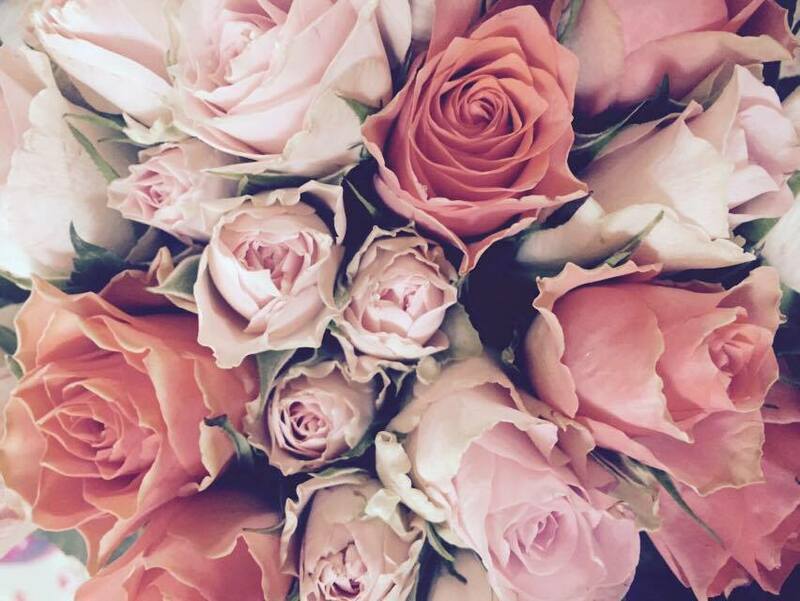 ♥ Fresh Flowers. They make me happy, very simple. At the moment we have an abundance of beautiful daffodils in our garden. My little girl loves to pick them for me, well she loves to pick any flowers. Sometimes ones that are not even from our garden…… haha. 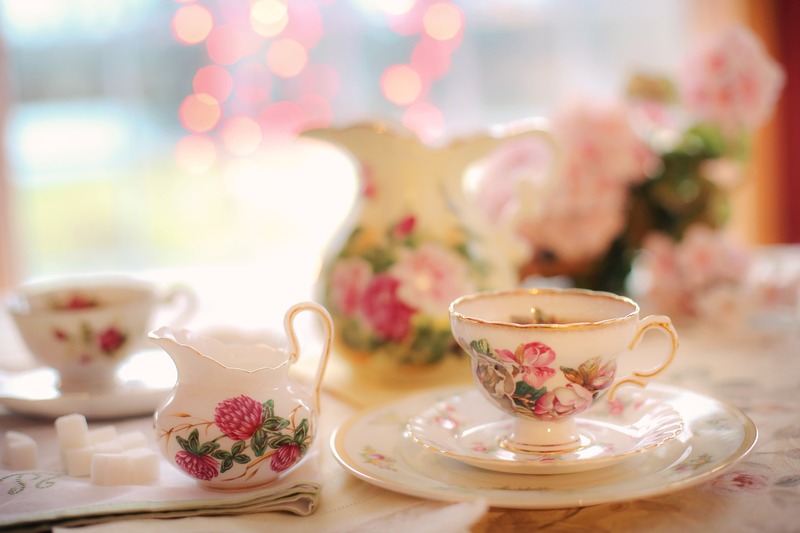 ♥ Afternoon Tea. The Hubby and I have had a fare few afternoon tea’s in our time. Although we haven’t been for a while now. It is something we both really enjoy doing together and also with the children. Tea, tiny sandwiches and cake. I mean …… hello, who doesn’t love tea, sandwiches and cake. ♥ Champagne and Cocktails. I’m not sure I need to explain this but I love them both and even more when it’s a champagne cocktail. An evening out with the girls drinking a few cocktails and having fun always makes me happy. ♥ Woodland walks. We love to get out on the weekend for walk in the woods with the children and the dogs. We have 2 crazy cocker spaniels and they drive me mad, numerous times a day. However they love the children and the children love them. Taking the family out for a nice walk is always good fun for us all. ♥ My blog. Although it might be small but I think it’s beautiful and I love it. It wouldn’t be international day of happiness without sharing some blog love. So, I’m tagging these lovelies to see what 10 things make them happy. I currently work in a comfy chair or in bed curled up with the laptop on my knee. Having note books all over the place, I hand-write all of my posts before I even open up the laptop. 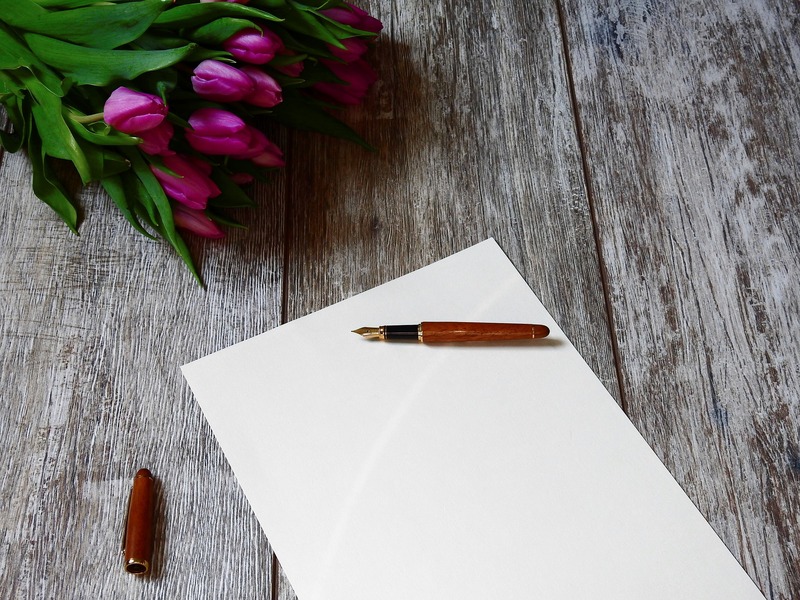 I love a note book, I keep one in my handbag, one on my bedside table and numerous ones on the dresser. Each one is part used which drives my Hubby mad! My regular readers will know we are dreaming of moving to a home in the countryside. I know when we do we won’t have a room that I can use as an office, but I would love to have my own home office space. Something that will help to inspire me, that I can go to and get creative. And to store my note books. Not that I have told my Hubby this yet….. I have found some great inspiration over on Pinterest and pinned a few too many ideas to my boards. I thought I would share with you some of my loves. I love the light spacious minimalist look. Clean lines, white furniture, modern, with an airy feel. I would have a white desk and chair, but use pinks, rose golds and copper shades to add that chic, fashionable style. I would add to the area using copper wire baskets with a matching desk lamp, pens and all my note books. Not forgetting a big comfy cushion to finish it all off. 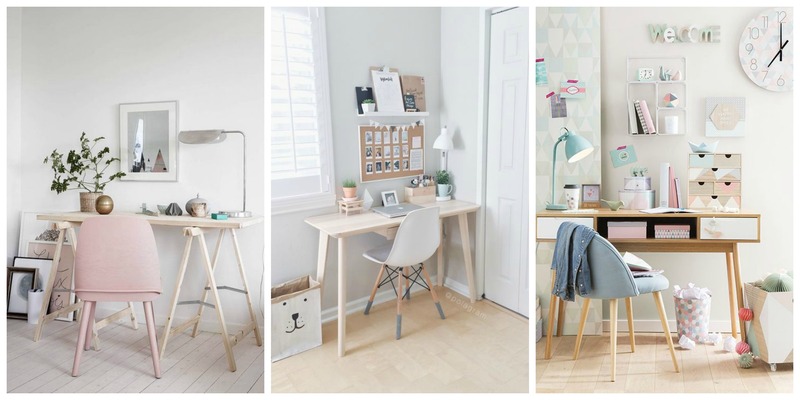 These trestle style desks, are just lovely. My brother-in-law has a contemporary home, with a glass top trestle table in his office. It really shows off his work area. As it is clear glass it doesn’t appear to take up much room but still provides a good sized work space. 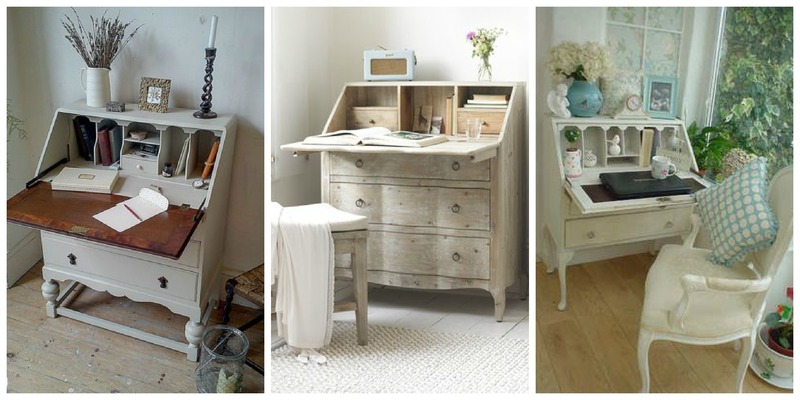 I’m drawn to the light wood, with accents of pastel colours that it give it a feminine touch. I could see my home office space looking just like this, however it wouldn’t suit our vintage country living feel that we love so much. I’m a sucker for vintage furniture. I have managed to gain a beautiful old walnut french dresser, a small walnut and glass cabinet. I also have my eye on a lovely dark wood sewing table at a local vintage shop. So I think a bureau would fit in perfectly with the style of home we are looking for. I’m not sure if it would be up cycled or left in its ordinal state. A bureau would sit in the living room, with all of my note pads and all the rest of my work things. 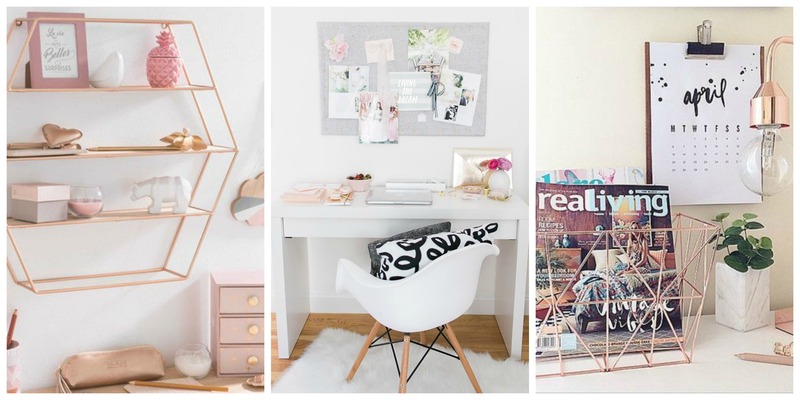 I would still love to add the more modern elements like the rose gold stationery and a beautiful table lamp. I can’t wait to find our forever country home and get my home office space, it will make my blogging life so much easier. Everyone is talking about Hygge living, but what is this Danish concept that we all need in our lives? 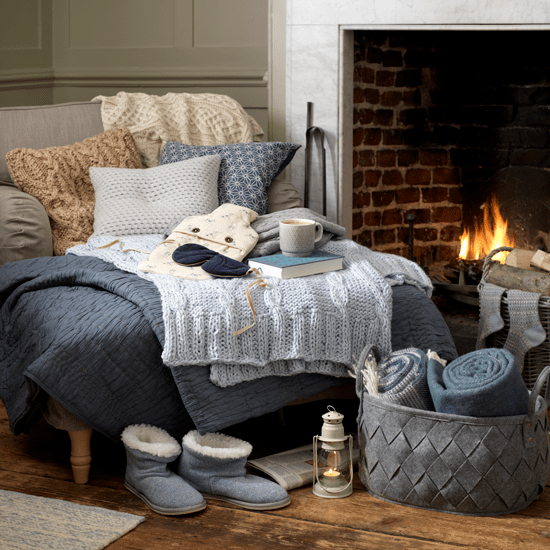 Hygge pronounced ‘hoo-gah’ in English simply translates as ‘cosiness’ although it means so much more. Think, cosy home, candles, soft lighting, lots of natural materials, wood, wool and leather. The Danish are known as some of the happiest people, they believe it is down to their firm belief in Hygge living. Believing it contributes to their psychical and mental well being. The concept behind Hygge is to make the ordinary things, such as a cup of tea, special or meaningful. Enjoying your surroundings and the company around you. 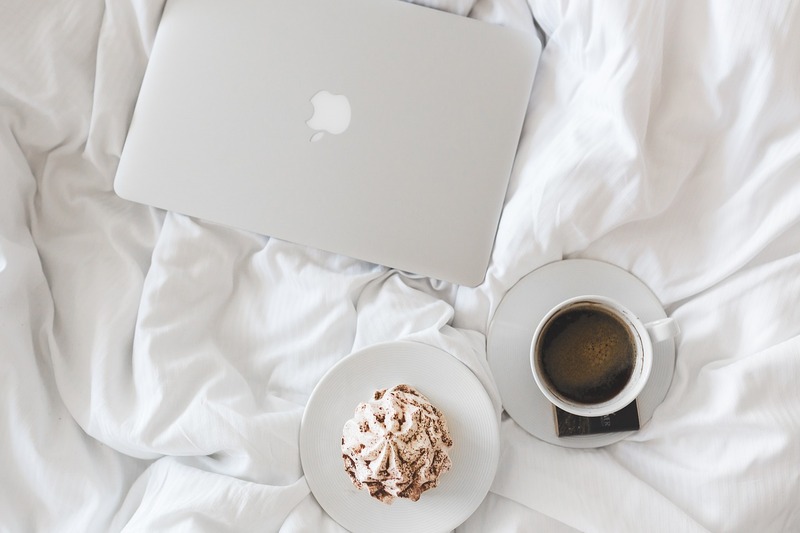 For you to benefit from Hygge you need to disconnect from your phone or lap-top and turn off the TV and other electronic distractions Start to enjoy and embrace the simple things. Things that happen around you everyday yet you just don’t enjoy or see. Light some candles to create a cosy atmosphere, purchase some flowers to bring the outside in, or drink some tea from lovely china cups. All very simple things that help to lead to happiness. 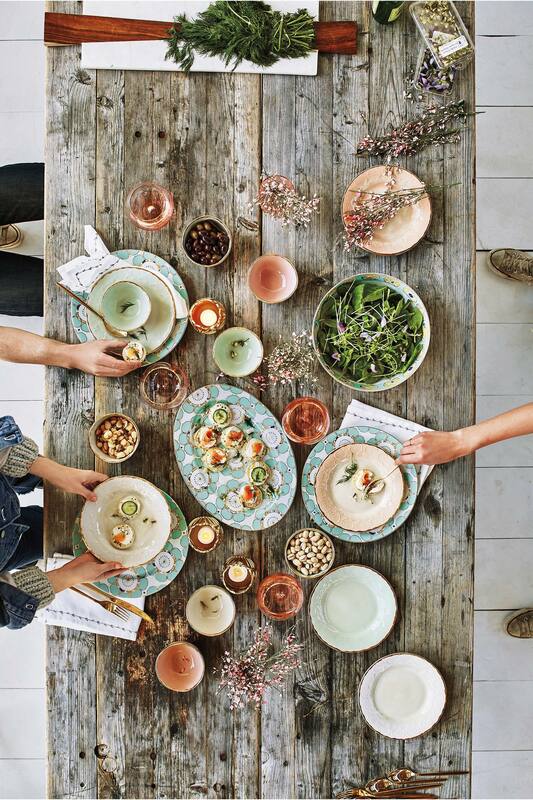 Hygge is all about simplifying your life, a feeling of comfort and cosiness. Being aware of the good moments as they happen. Enjoying time with friends and family. Stopping and thinking about the simple pleasures in life. With all of the cosiness that comes with Hygge, it would seem very much like a something to get through the winter months. Which I guess it is designed to do, as in Denmark their winters are long and very dark. However, the concept of Hygge can be applied through the rest of the year. Grab a bike and head out into the countryside and enjoy the sounds and scents that are all around you. Helen Russell moved to Denmark from the UK, she wrote the book ‘The Year of Living Danishly’. She describes Hygge as ‘Complete absence of anything annoying or emotionally overwhelming’ with ‘a focus on togetherness and prioritising the people in your life’ Sounds so simple when you think about it. It’s what we should all be doing, with busy lifestyles it’s not always easy. Having these few items in your life, will lead you on the way to a happier more relaxed lifestyle. Or so the world of Hygge believes. On a Sunday evening we light the log burner, get a nice hot drink and sit together reading. It is just lovely. It helps us both to relax after a busy weekend. So perhaps Hygge living is a style that suits us. So grab a cup of tea, light some candles and snuggle down with a good book. What are your thoughts about Hygge living?